Welcome to Columbia Lutheran Home, one of Seattle’s most admired skilled nursing facilities. Whether you seek short term Transitional Care or long term Elder Care, we invite you to learn more about Columbia and how we have achieved a 5 star rating. Columbia has practiced compassionate care since 1920. Guided by a holistic approach, our mission is to “provide care for the whole person – body, mind and spirit.” Delivering the highest standards of care with dignity and respect is an essential part of our mission. And as a not-for-profit, we pride ourselves on making decisions based on our commitment to excellence rather than protecting a bottom line. We welcome everyone regardless of religion, orientation or ability to pay. 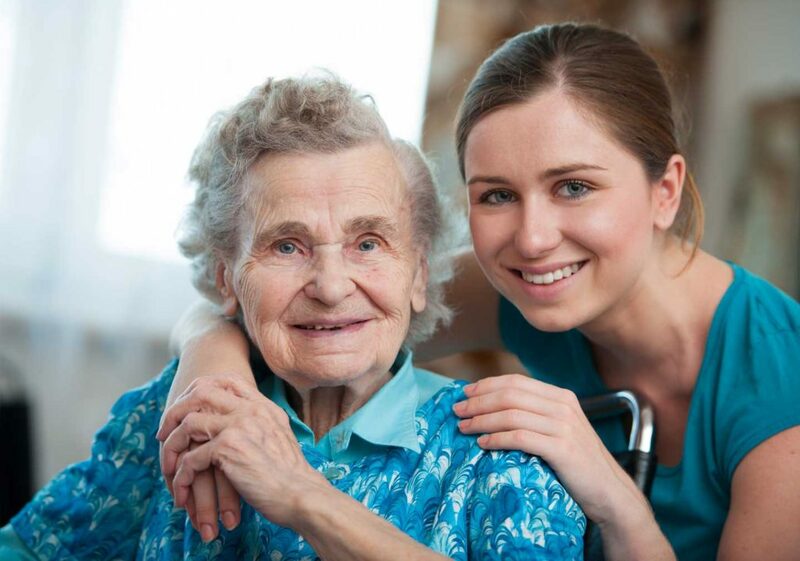 We believe everyone deserves excellent care in a cheerful and peaceful environment.